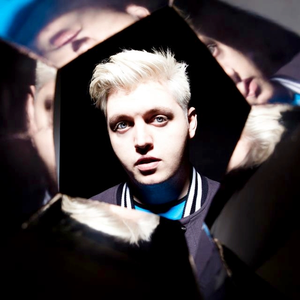 Hitting the scene in early 2009 out of Towcester, UK, Joshua Steele (better known as Flux Pavilion) secured himself a solid stance in the dubstep world. His blend of hard smashing rhythms and manic basslines have certainly gained him an audience. Also as a musician he has incorporated his singing and instrumental talent into his tracks. Well known for his high energy sets, he is being booked home and abroad for his unique take on the dubstep sound.